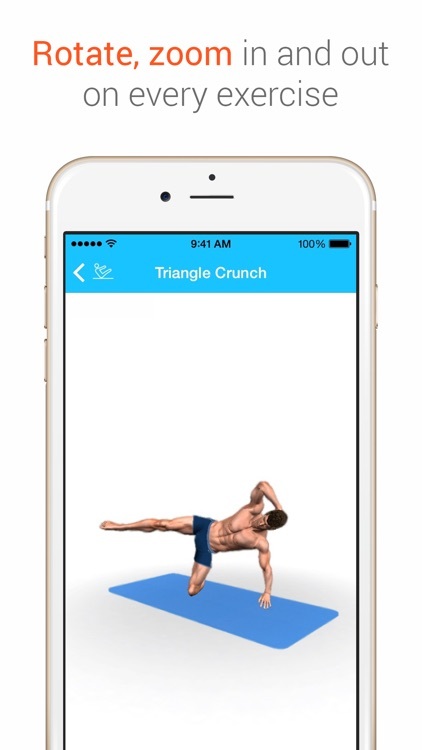 Appdominals lets you train better than ever through 3D ab exercises. See how the exercise is supposed to be performed through 3D VISUALIZATIONS. You control the angle. You control the zoom. 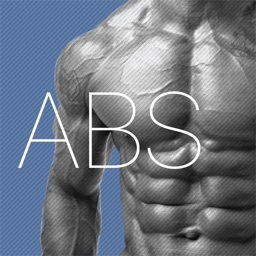 Over 60 ab exercises have been developed into the most effective fitness plans on the planet. We’ll track your progress and you can even show off your results with our BEFORE AND AFTER presentation. Are you ready for a six-pack? In combination with high-intensity interval training (HIIT) exercises, Appdominals will give you a home body workout that will actually compare with professional hands-on instruction from a trainer at the gym. – 3D VISUALIZATIONS: No more guessing. See exactly how the exercise is meant to be performed. – TOTAL CONTROL: The exercise is shown in a 3D space. Pan around and zoom in to cover every angle. 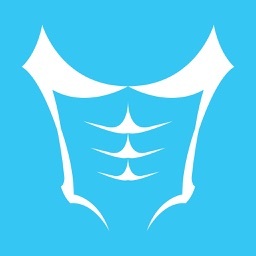 – PLANS FOR YOU: We have a number of plans that make use of HIIT and over 60 ab-focused exercises. – PROVEN RESULTS: Our exercises and plans have been developed over almost 10 years in the fitness industry. – ANY GENDER: We have exercises and plans for both men and women. You can even choose the gender of your virtual trainer. 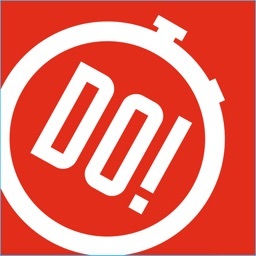 – BEFORE AND AFTER: Track and share your progress with jealous friends. 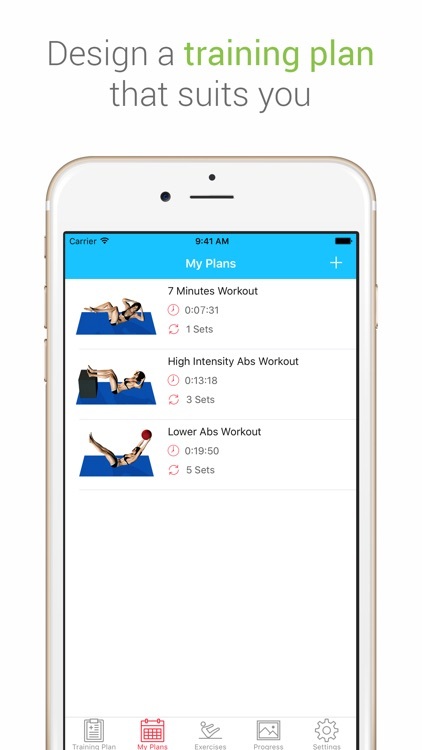 – REGULAR UPDATES: We’re adding new exercises and plans all the time. This is just the beginning. Appdominals takes fitness and exercise to the next level. Start training today.